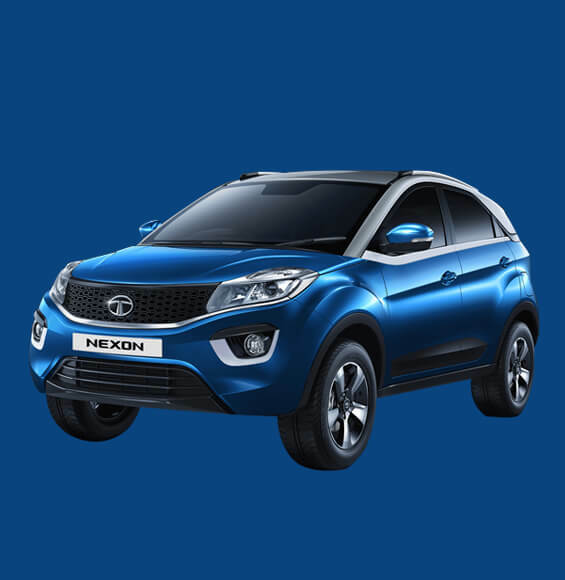 Powered by 110PS Turbocharged engines, 6 speed transmission and three drive modes – ECO, CITY & SPORT, the NEXON provides a drive experience like no other. Shaped for unparalleled comfort. The sculpted seats, spacious cabin & intelligent features ensure the absolute comfort on every drive. Built with the strongest structural strength, NEXON is the 1st and only car in India to achieve a full 5-star safety rating in the Global NCAP crash test.